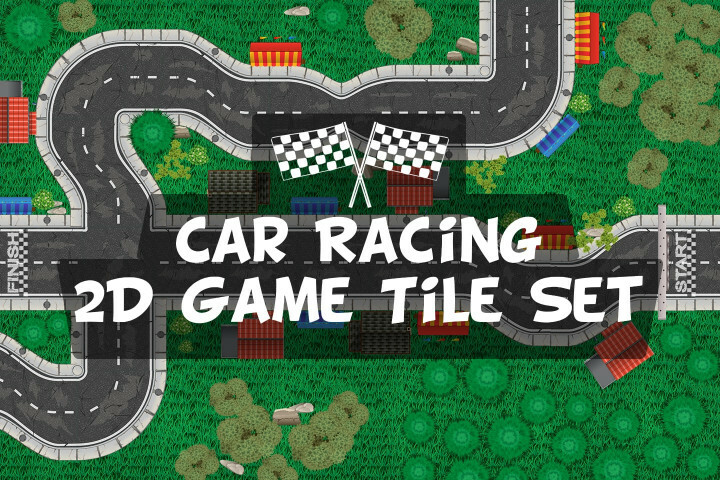 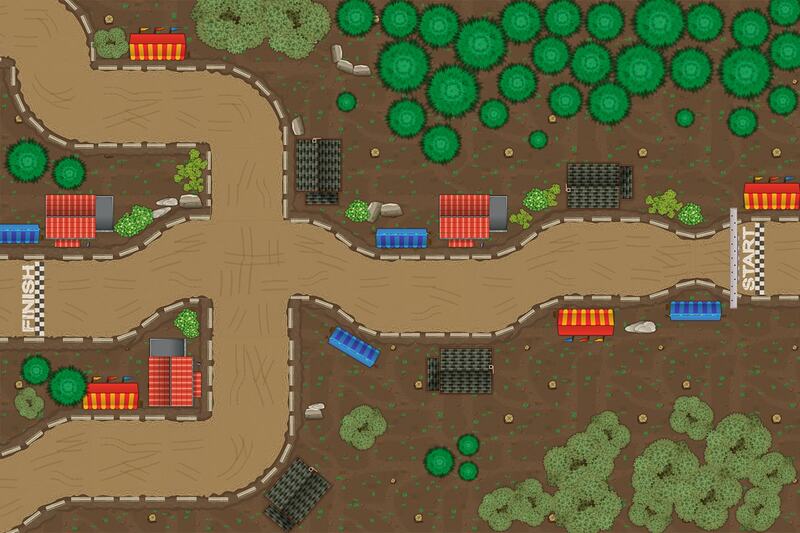 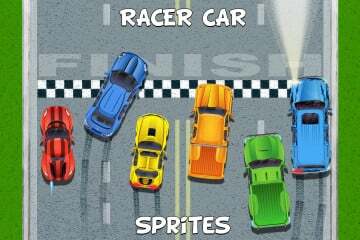 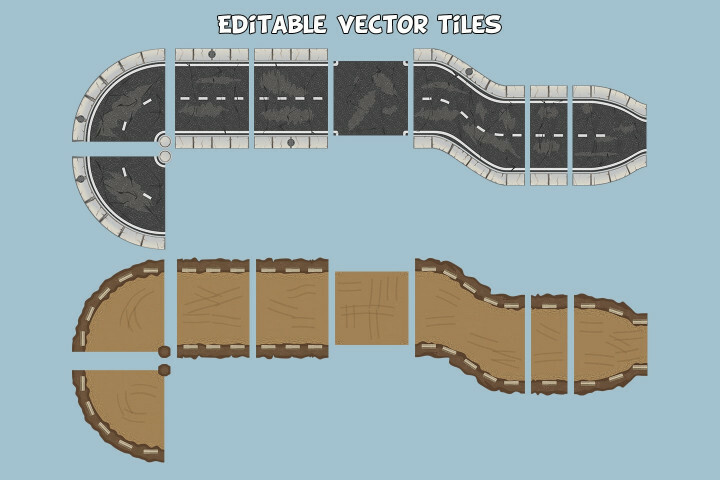 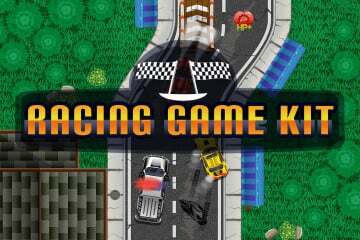 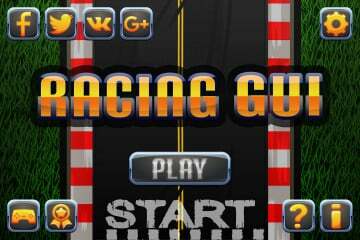 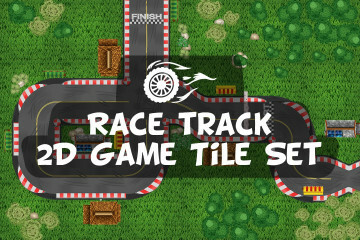 We present you Free Race Track 2D Game Tile Set. This set will allow you to create trails for races with a top view. 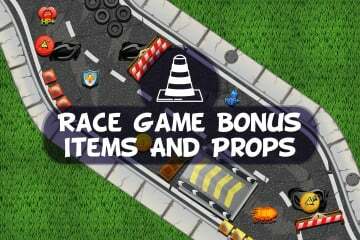 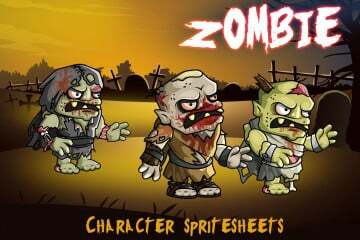 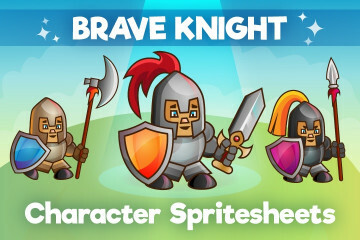 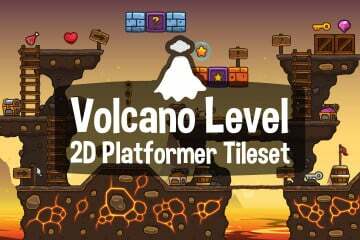 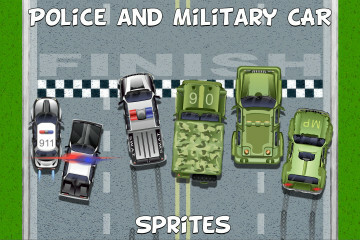 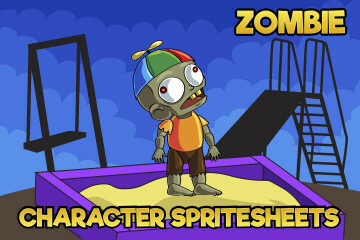 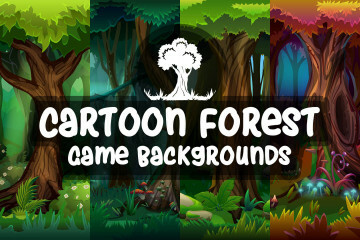 It includes various routes (asphalt, soil), grass, bushes, trees, stones and buildings. 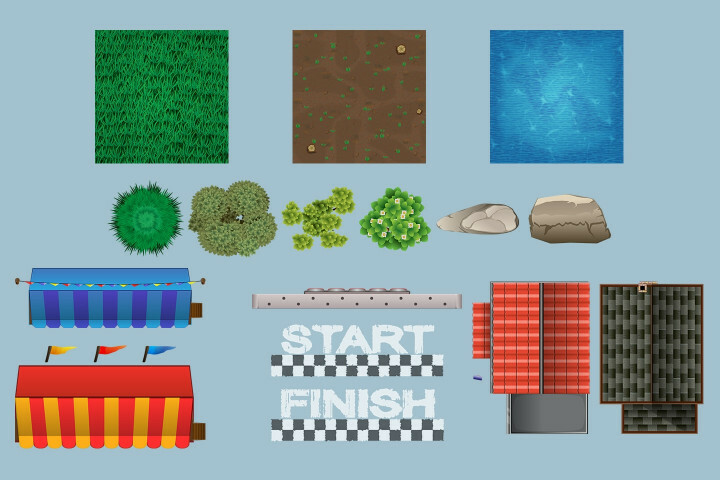 All this you can download for free and use in your commercial projects. 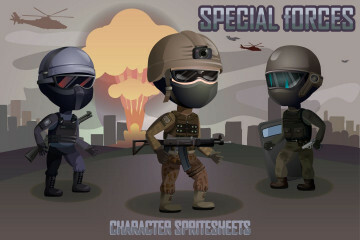 All graphics are vector. 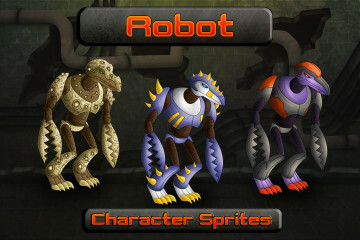 There are 3 formats in the archive: AI, EPS, PNG.